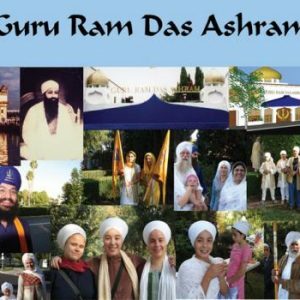 New video that someone did about Sikhi and the Guru Ram Das Ashram in Los Angeles, California. This is where I grew up and spent many years of my early years. Sunday, April 4th they are going to be hosting a huge Vaisakhi celebration at the LA convention center. If you are in the area you should visit!